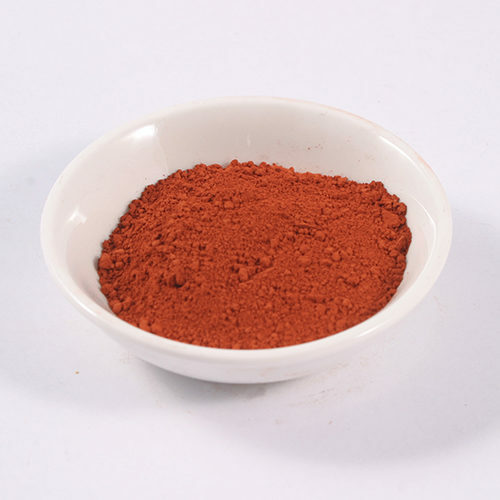 Italian Red Earth is a natural earth pigment. It has a soft red colour with yellow undertones. Great for natural coloured oil paints, watercolours and acrylics. 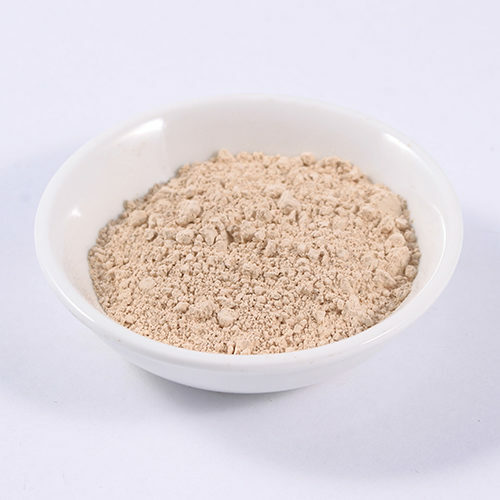 It is suitable for use with lime so great for lime washes, plasters and mortars. Add to paints and glazes to bring a touch of natural style to your home. 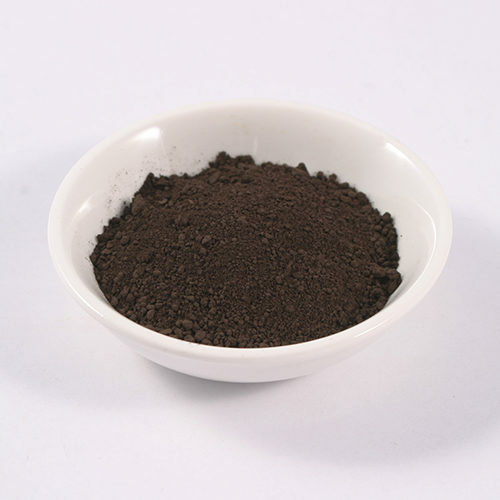 Italian Red Earth can also be used as a colourant for paper making.